Tonight we were not sure that we could get a full compliment of skeptics. With an hour to go, we cancelled. We apologize for the inconvenience. Brian swore that the reason he was not available had nothing to do with a robot uprising, but he also told us not to come down to his work to check. So, it looks like someone kicked over the wrong robot. Due to the opening of the 3rd seal (plague and Internet connectivity issues), we are going to have to cancel tonight’s show. Please feel free to enjoy our impressive backlog of shows. All of it. ALL. OF. IT. And Tim is back from his fancy-pants dinner date. 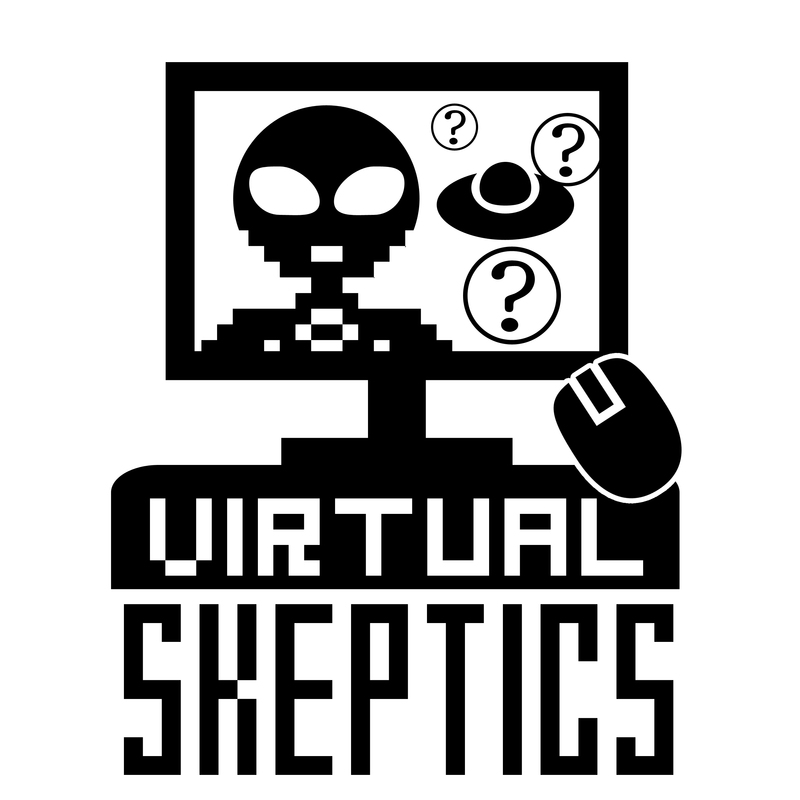 Closing information: The Virtual Skeptics is an independent production of, WhatsTheHarm.net, Skeptical Humanities, Brian Gregory, ICBS Everywhere, and Doubtful News. Our logo was designed by Sara Mayhew at SaraMayhew.com. Our theme music is by Musicant and is used with permission.